We are excited to announce the release of our second full album, The Ride! 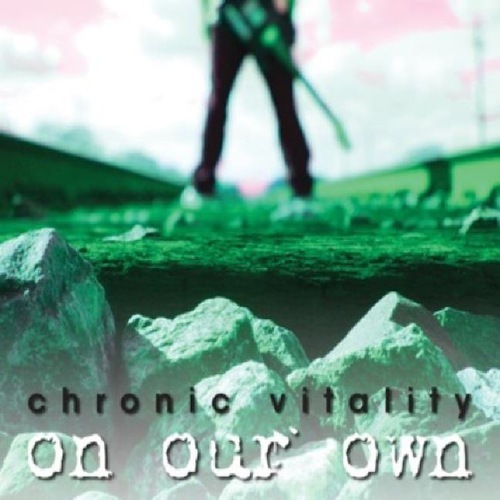 Follow us as we go from the practice room to the stage with Chronic Vitality (Rock band from the Bay Area) Enjoy!! NEW DATES ANNOUNCED FOR FALL 2018!! We are excited to announce new live show dates in the Fall! We'll be coming to play in some of our favorite towns -- Concord, SLO, and Loleta! Take a brief look behind the scenes of our show at the Bear River Casino Resort in Loleta, CA, on January 14, 2018! We're excited to announce new shows for 2018, starting with a New Year's gig at Toot's Tavern in Crockett, CA, on December 31st. Click above to check out new photos from 2017! CHRONIC VITALITY WILL BE PLAYING AT UC DAVIS' PICNIC DAY 2017!! We'll be performing live at the 103rd Annual UC Davis Picnic Day on Saturday, April 22nd, from 11:00-11:45AM, on the MAIN QUAD STAGE! FIRST SHOW OF 2017 ON JAN. 14TH! We begin 2017 with a show at the Bear River Casino in Loleta, CA, on Saturday, January 14th! NEW SHOW 11/5 IN LAKE TAHOE! Chronic Vitality returns to Lake Tahoe on Saturday, November 5th to play at the Cabo Wabo in the world famous Harvey's Casino!